MARKET: What are your main price points for next season? We have a broad price point ranging from 30.00€ – 150.00€. How are you segmenting your goggles collection? We build our goggle range with a “something for everyone mantra,” from a first time on the mountains model to a core tech performance range and everything in-between. What general trends are you noticing and how healthy is the market in Europe? 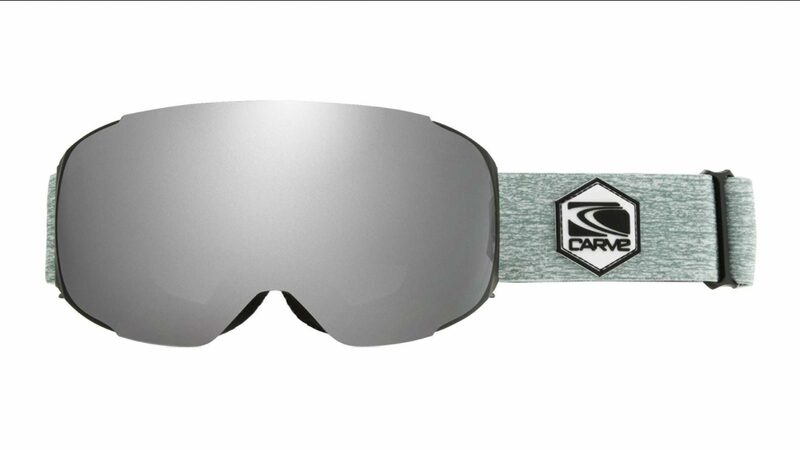 Tech is huge for the upcoming season and we have introduced a magnetic lens system featuring 10 magnets, the goggle also come with a dual lens pack (high light & low light) Carve Visionary Lens technology – Pure Vision, interchangeable straps, 3 layer custom foam with a great ascetic and the perfect fit. MARKETING: For 19/20, what’s the main product news you have in store for retailers? Feature, form, function. Key elements across the range that incorporate features you would expect from a higher price point. Lens performance (Visionary Lens Technology, Pure Vision) , OTG, Italian anti fog, Optically correct lens, UV protection, Iridium coating plus much more. 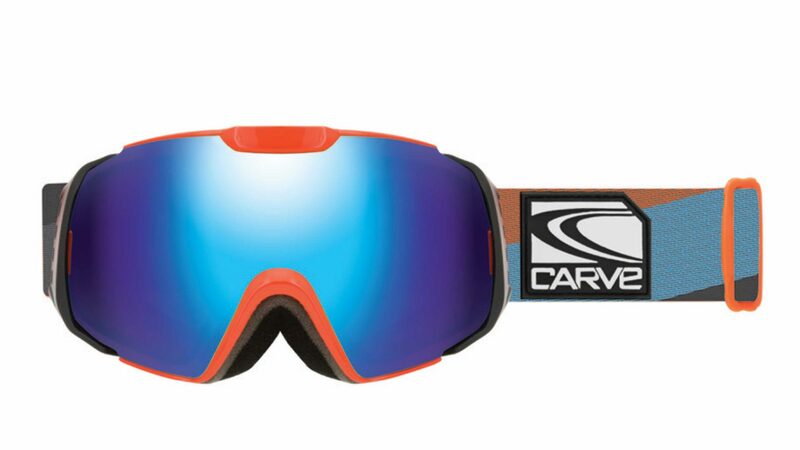 What is the secret to selling high-quality snow goggles? Honestly it’s all about fit! There’s no point having the best features on the market if the product doesn’t fit correctly. This is something we pride ourselves on and across our range you will get the features and you will also get the best fitting goggles for all conditions. How do goggles fit with the rest of your line? It defiantly complements our eyewear range as we carry the same philosophy across all our products. PRODUCTS: Any new shapes for 19/20? Frameless are still the biggest growth sector in goggles for us, but there has definitely been a resurgence with classic shapes within the younger riders. What are the tints/colours on trend for 19/20? Olives, Camo, Tort, Red, Cyan and classic Matt Black & Matt White are all strong this season. Doing anything with helmet compatibility? 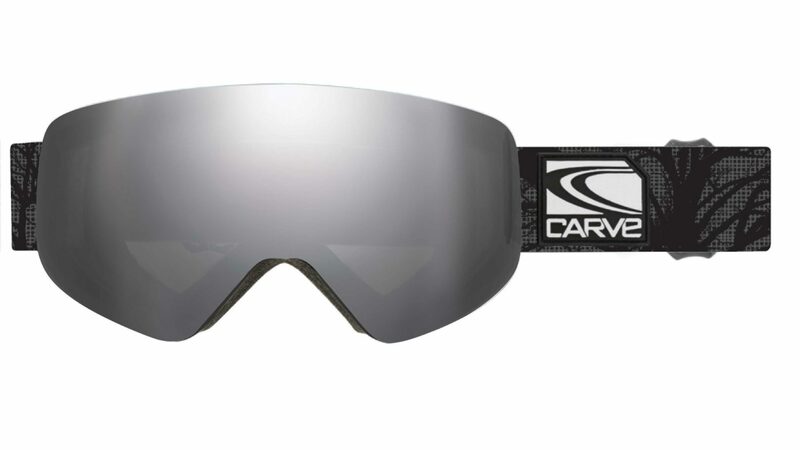 Our whole goggle range is helmet compatible and we are introducing a Carve helmet range to complement our range in 2019. Do you have any design collabs for 19/20? Yes we have been working on a signature series of straps with artists boundbysea.com.au (Dolsen), mentalben (Ben Brown) & Kentaro Yoshida, developing unique strap & design elements. TECH / ECO: What new technical features are debuting for 19/20? Our magnetic range will be expanded and we are introducing a Photochromic range of goggles. Which lens technologies/coatings are key for next season? Low light performance and optically correct lens systems are at the heart of the technologies we are working on, building and developing and even higher standard across the range. Are you implementing digital technologies in your goggles for 19/20?